Prime Leisure is manufacturer & exporter of pool, billiards, snooker tables. 17 AB 4, Samhita Complex, Near Saki Naka Tel. Exc., Safed Pool, A. K. Rd. We are leading manufacturer importer & exporter of Sports goods dealers, gym equipments manufacturers, pool tables snooker tables & accessories, weight lifting equipments, play ground equipments, children park equipments etc. 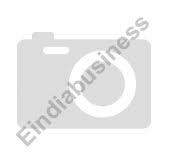 We are leading manufacturer importer & exporter of Sports goods dealers, gym equipment\'s manufacturers, pool tables snooker tables & accessories, weight lifting equipment\'s, play ground equipment\'s, children park equipment\'s etc. 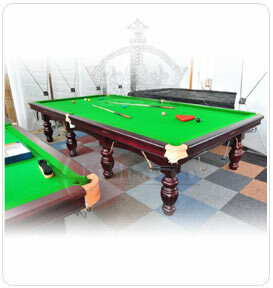 We manufacturer billiard and pool tables as per specifications approved by international federations.